SKU: 2e8-ae3. Category: Aeratron. Tags: aeratron, aeratron AE3, aeratron fan, HVLS Fan. 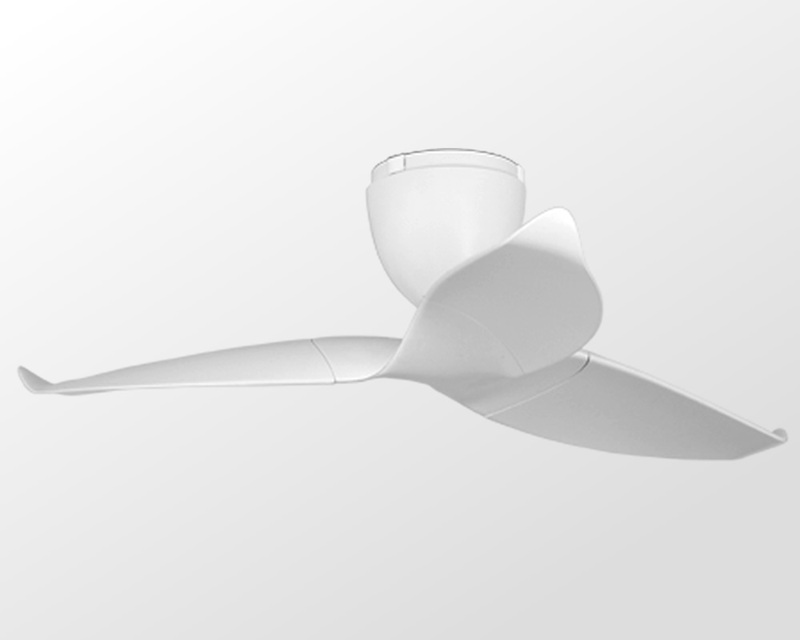 Energy Efficient The AE3 will keep you cool using less power than it takes to charge a phone. 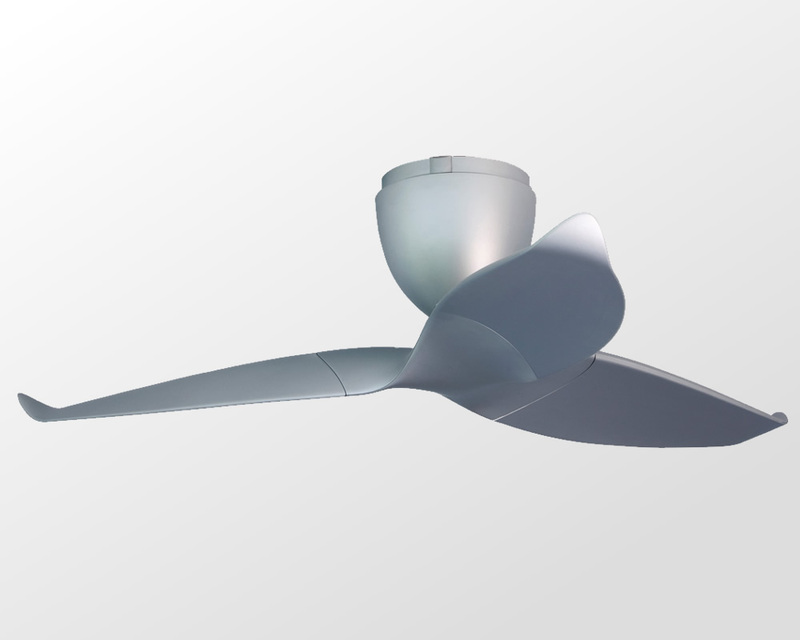 Every Aeratron ‘EnergyStar Most Efficient’ ceiling fan features advanced DC motor technology and our patented self-balancing rotor.